We provide customized gifts that can include your logo or brand name - for people to easily identify with your company or brand name. We transform ordinary gifts into more personalized and contemporary items, by printing, laser engraving, hot stamping, and embroidery. Imaginative and highly professional solution. We offer suggestions and solutions with our closely-trained staffs. Geared up to your creative and specific needs. Imagination has no bounds - whatever ideas that float through your mind, we can do it. Cheer a splash with your promotion campaigns. Create more effective marketing tools with our personalized gifts and items. 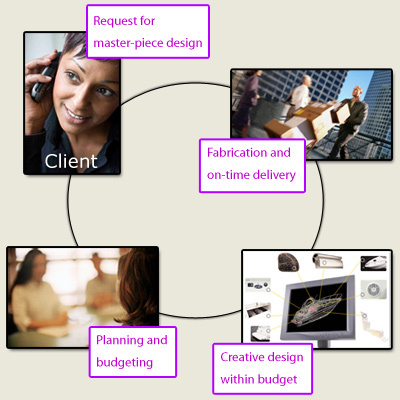 Creating master piece of gift to ensure your passion with your business partners.